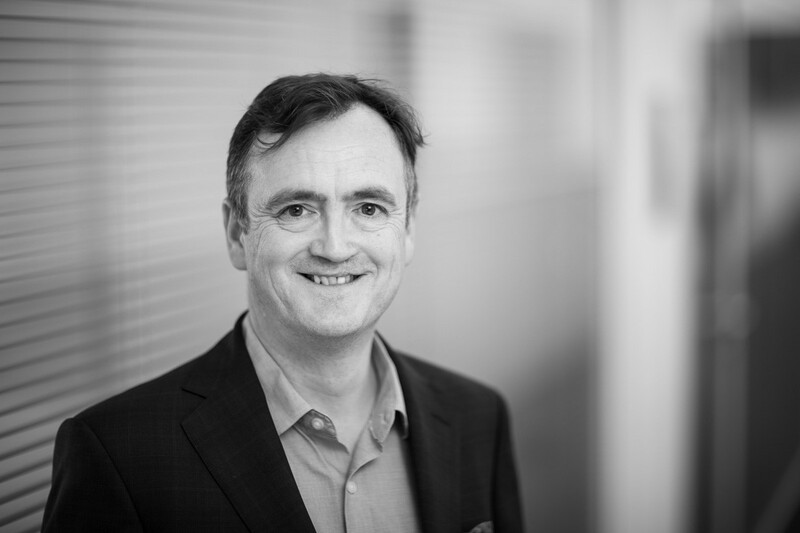 Neil Hawkins specialises in Health Technology Assessment - the evaluation of the clinical and economic evaluation of healthcare technologies based on the synthesis of available evidence. In this lecture he will discuss why we increasingly see articles with attention-seeking titles such as “Why Most Published Research Findings Are False”, “Why all randomised controlled trials produce biased results” and “Why clinical trial outcomes fail to translate into benefits for patients”. He will then — drawing upon experiences from his career which has spanned basic pharmacological research, clinical development, and epidemiological research— suggest three essential principles for the reasonable synthesis and criticism of hard-won scientific evidence. Finally, he will finally highlight methodological work currently being undertaken within the HEHTA group to support the “reasonable” synthesis of evidence. Neil Hawkins is a Professor of Health Technology Assessment (HTA) at the University of Glasgow, Scotland. Previously, he was Vice President leading the global Health Economics practice at ICON PLC. He has post-graduate degrees in Pharmacology, Health Economics and Applied Statistics and an MBA. He has worked in the pharma, academic, and consultancy sectors in roles spanning basic pharmacological research, clinical development, epidemiology, and health technology assessment. His current research focuses on: evidence synthesis and decision analytic modelling; precision medicine and estimation of subgroup effects; and the use of HTA to inform technology development and the efficient allocation of capital. He is also a Chartered Statistician, a member of the National Institute of Care and Clinical Excellence (NICE) Diagnostics Assessment Committee, and a member of the ISPOR (The Professional Society for Health Economics and Outcomes Research) board of directors. This event is organized by Institute of Health and Wellbeing.